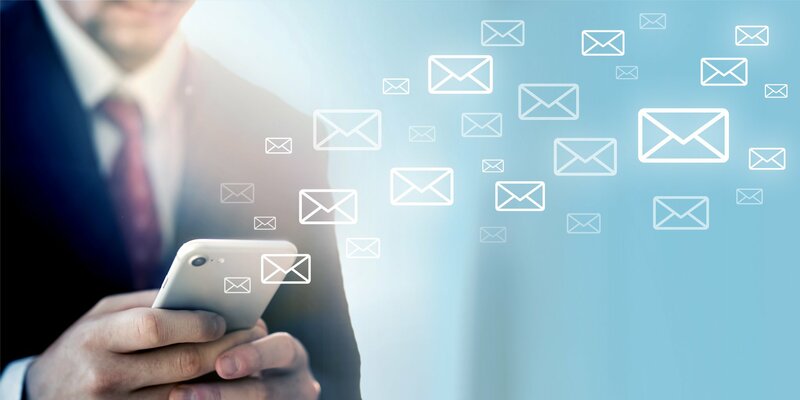 What is the perfect email frequency for your customers? How often should businesses e-mail their subscribers? This is one classic question you get all the time as an email marketer. It's a known fact and concern for business owners that need to be addressed. Timing is crucial for email marketing and one of the best way to improve your CTR is scheduling how often you should send emails to your audience. Choosing the best frequency for sending email is a grueling task since you want to maximize email response. Just avoid "over-mailing" which can lead to a huge level of unsubscribes and increase inactive audience. Reports say people don’t like receiving promotional emails apart if they subscribe to your email list to get something great for them. however, the timing is a really important factor at the moment that people receive emails. If you still sending too many emails to your list whether it be promotional email or not, your email list will start to decrease quickly. Indeed, 70% will unsubscribe because they receive too many emails. How to know the right numbers of emails for sending to your email list? This is hard to get this answers, above all when professionals suggest communicating more with your clients. Also how to determine when you’re sending too many emails? according to reports and studies, most of the email marketers send between 2 to 3 emails per month. 9% send 6 to 8 emails then 19% send only one mail per month. But it’s only the marketer’s perspective and you should take a look at the customer's needs to determine how many emails you should send to them. According to a survey from Marketing Sherpa, around 85% of subscribers prefer receiving promotional emails at least monthly and 60% weekly. This survey shows you the difference between results and expectations. There are no rules to get the right email frequency for sending promotional emails. You just need to figure out what expect your own audience. Learn from your competitors, analyze how many emails they send weekly and what ROI they're getting. Put it into perspective because they can have a large subscriber’s list. Regardless your strategy should be created according to your needs. The number of emails you should send to your customers depend on what you are offering to them. for instance, if your business is about air conditioners, you’d send more email during the summers or if you’re managing a news agency you would send emails daily to keep people updated. You have to set your email goal. What is your purpose? make people buy your product? Make them fill in a form? Survey and reports say the first emails is the most important to get the highest click-through rate. So pay attention to your first email. Let them choose how many emails they want to receive. They can either set this parameter in their account, or you can launch a survey to determine it or give them this option when they signup. Be aware of your opening rates, your subscription, and your unsubscriptions. This data will help you to adapt your email frequency if necessary. Pay attention to your engagement rate, if you get a low rate you should improve it by sending more or less email weekly. You should also diversify the purpose of your email between promotional and non-promotional emails. Anyway, you should send valuable content to your subscribers.